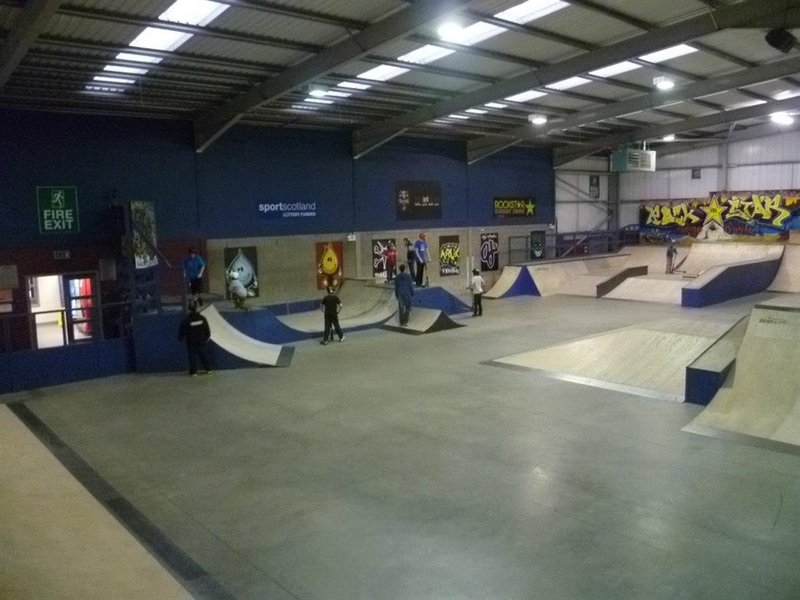 Welcome to The Factory Skatepark, Scotlands first indoor skatepark. 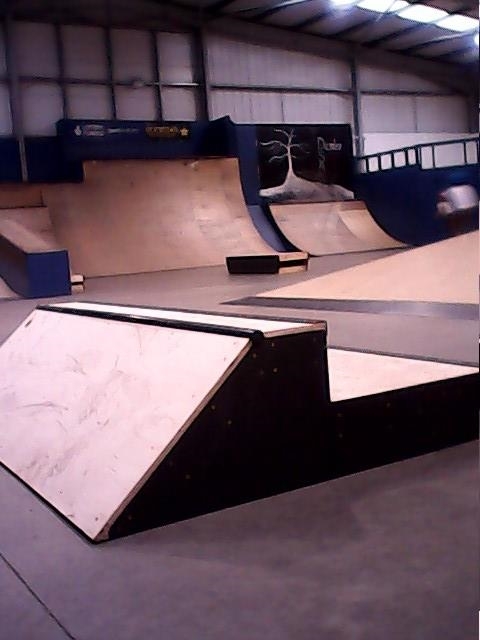 The UK's first custom built indoor extreme sports arena for Boarding, Blading, scooting and BMXing. 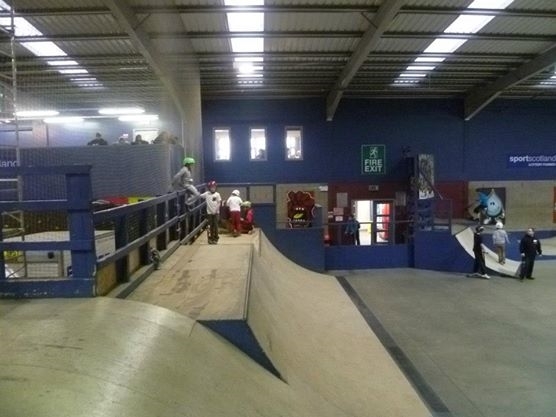 Our skatepark has a policy of helmets to be worn at all times, we can provide any safety equipment that you may need on your visit to our park. 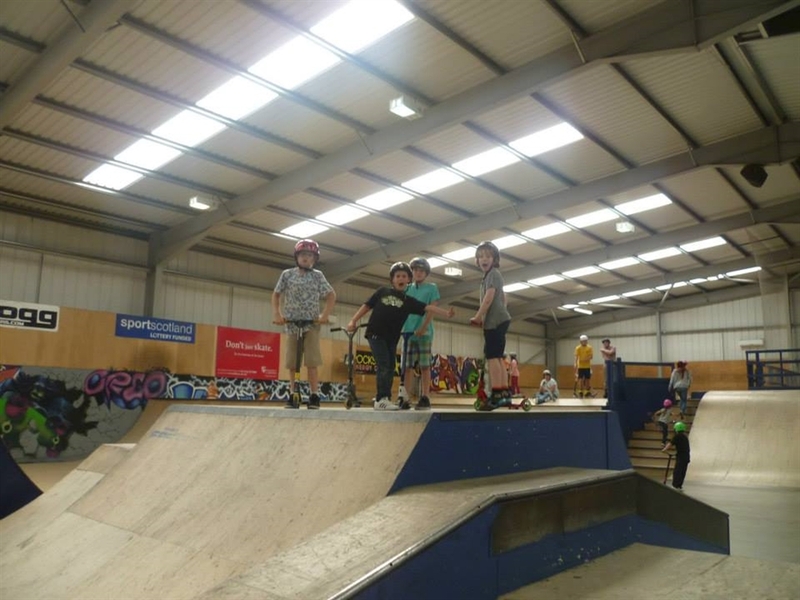 Everyone must have a consent form filled in to skate on our park, parents must do this unless you are over 16 years old, or unless you are coming along as part of a group where there is a nominated leader to sign of a group consent. Our park is open all year round and only closed Xmas Day & New Years Day. Come along and give it a go you never know you might just like it. 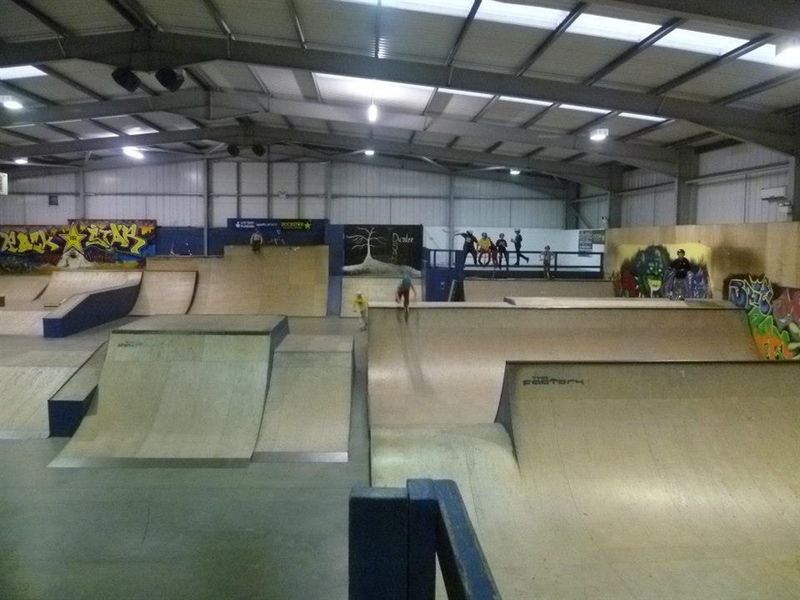 Minimum age is 5 years Plus, and all children must be 10 years+ to be left alone in the skatepark.